It’s ofﬁcial! Savvy travellers voted with their feet – and their little tootsies led them to the Charente-Maritime. The Nouvelle Aquitaine département was the most visited summer destination in 2016 (and for the third year running, no less) new ﬁgures have shown. But it was narrowly beaten to the title of most popular year-round getaway by the Var, while Hérault came in a commendable third overall. 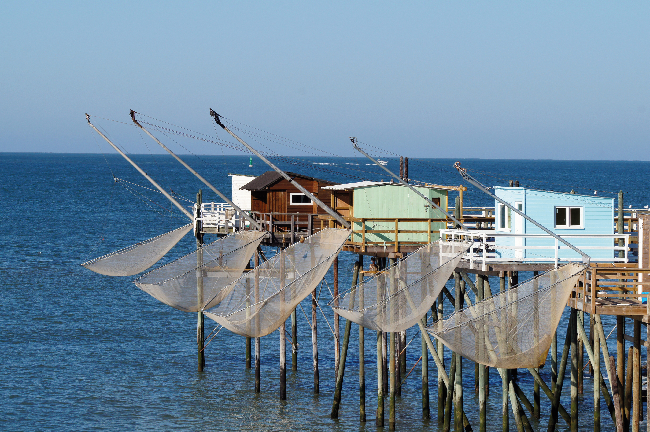 Charente-Maritime boasts some of the most sought after coastal cities and coveted seaside resorts in France; not least L’Ile de Ré, La Rochelle and Royan. Its ﬂurry of historic landmarks, and ﬂagship attractions including the Marais Poitevin waterways and La Rochelle’s Aquarium are also big draws. Félicitations.